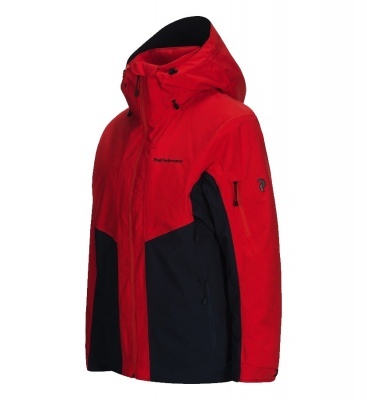 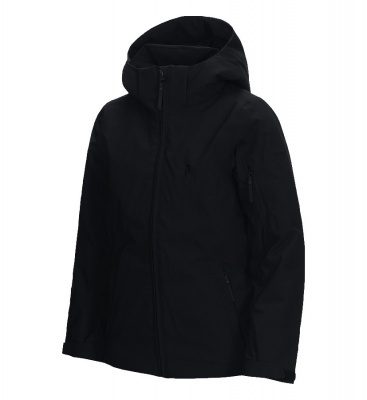 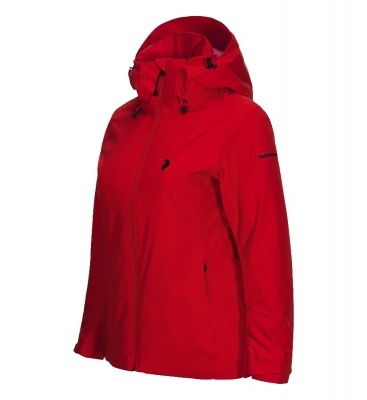 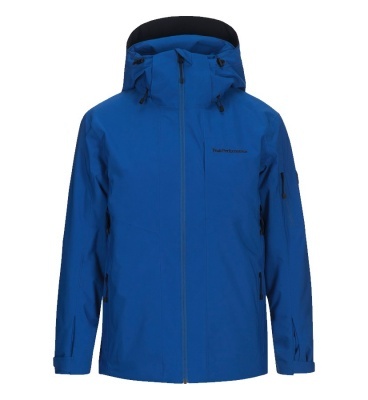 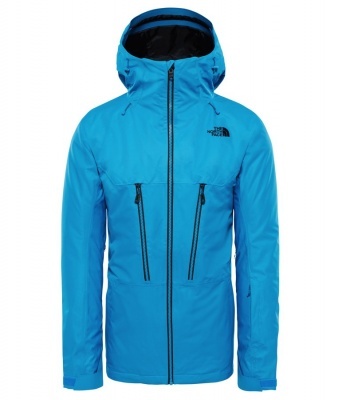 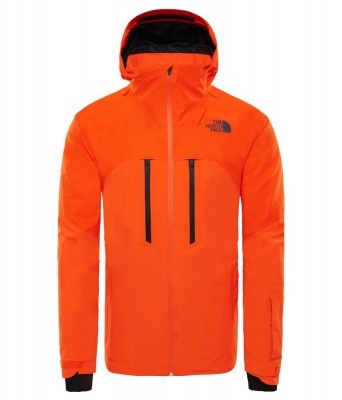 Hand picked, elite Ski Jackets from world-leading Ski Wear brands. 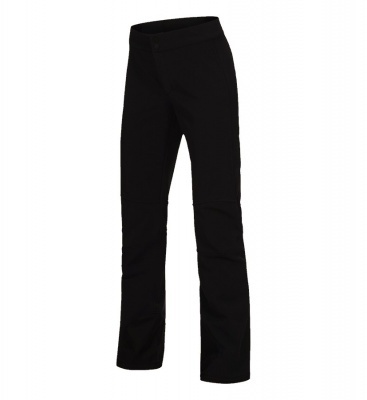 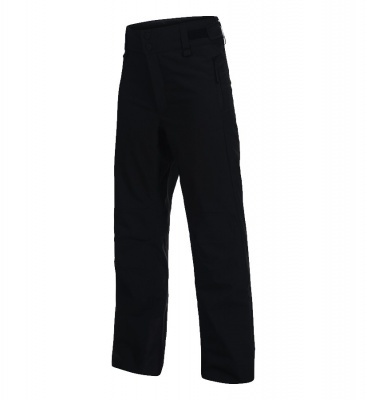 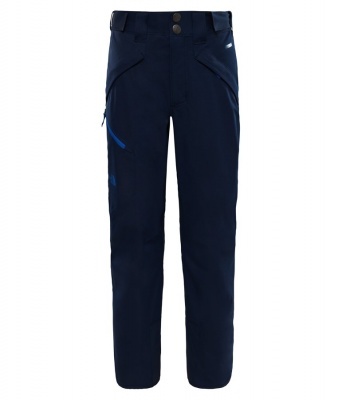 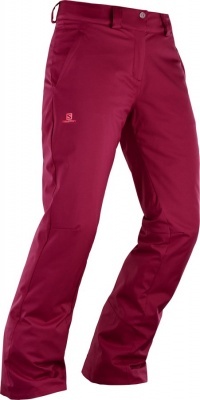 Technical Ski Pants for maximum on-piste comfort and backcountry toughness. 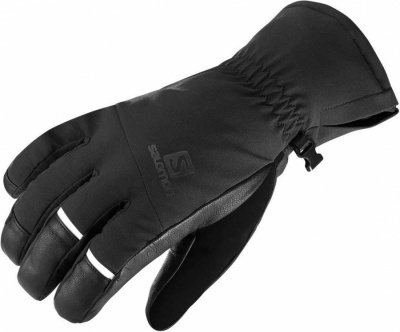 The best Ski Gloves availbale. 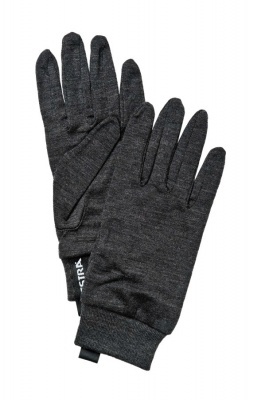 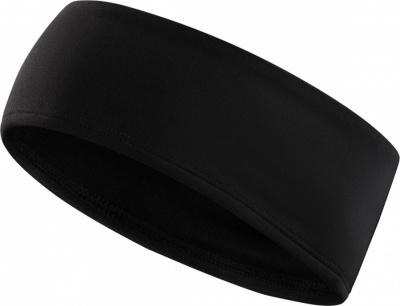 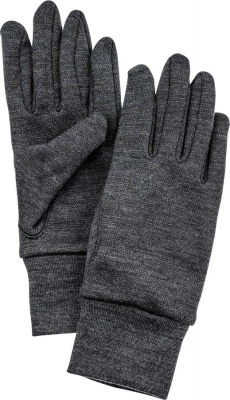 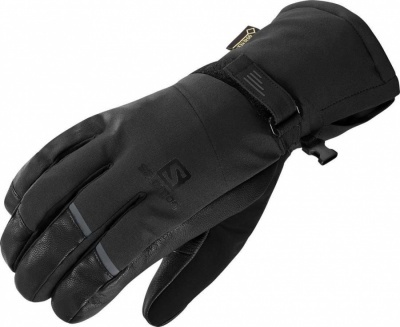 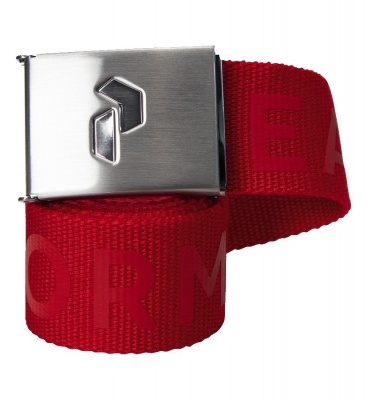 Designed to keep your hands comfortable and protected. 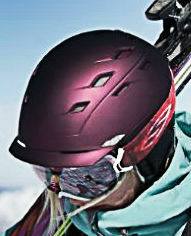 Ski Helmets for advanced protection & good looks. Smith Ski Helmets for Adults & Kid's. 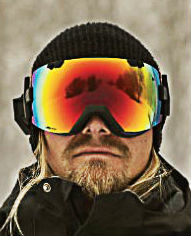 These Ski Goggles maintain crystal-clear vision, no matter how demanding the conditions. 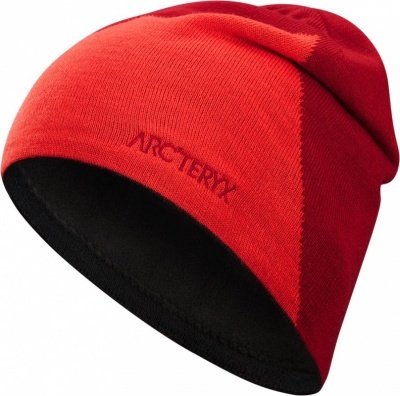 For Skiing or general winter use when you need an extra dose of warmth. 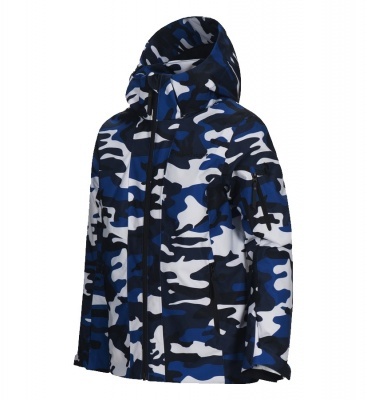 Welcome to our comprehensive Ski Wear collection. 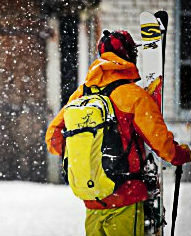 We hand-pick the very best ski jackets, ski trousers, ski helmets, goggles and ski gloves from Arc'teryx, The North Face, Peak Performance, Smith and Hestra. 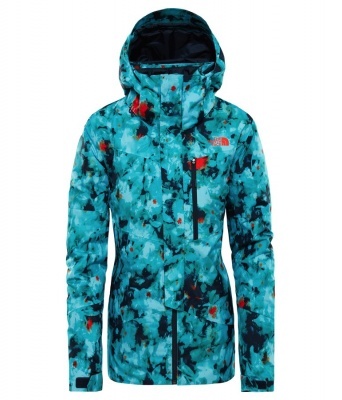 If you are looking for a Ski Jacket or a new pair of Ski Trousers to nail your perfect line, you are in the right place! 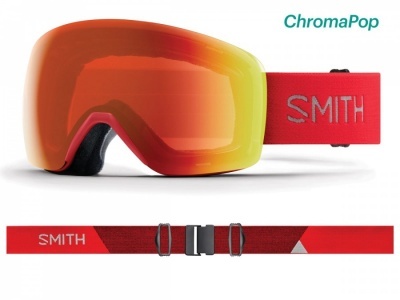 Smith Ski Goggles are built with the most technically advanced anti fogging lens available to revolutionise your vision on and off piste. 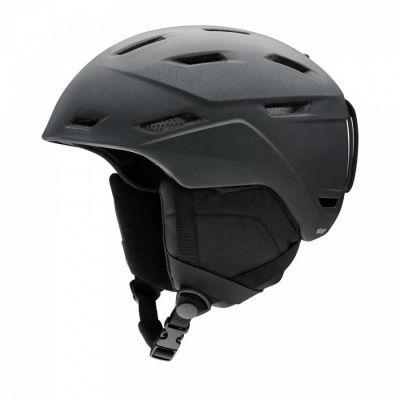 Smith Ski Helmets pack in oodles of technology to keep your head protected. 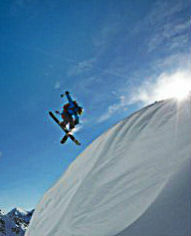 Skiing is what we do. 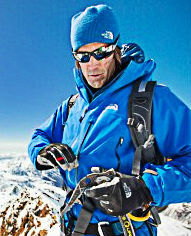 Heli skiing in the Rockies or red and blues in the Alps. 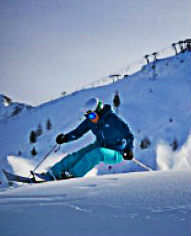 Our range is selected to keep you skiing for longer each day so you can have more fun! 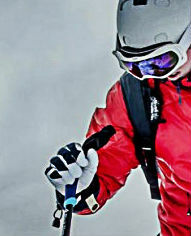 At Escape 2, we are as passionate about Customer Service as we are skiing. 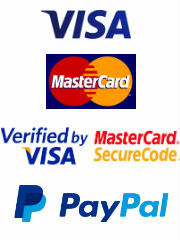 We also work hard to bring you very competitive prices.